So many anime games, so little time. 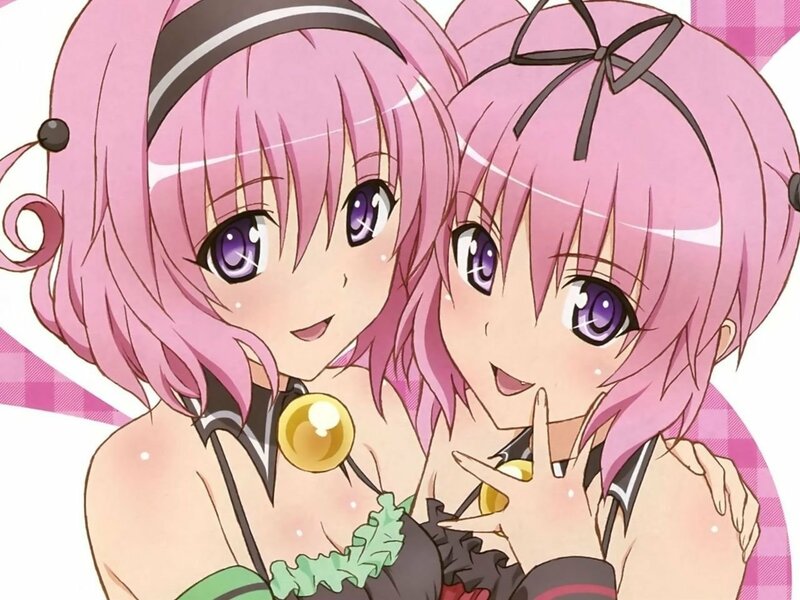 FuRyu's anime title To Love-Ru Trouble Darkness: True Princess is still scheduled for release this November in Japan, and it's just had its latest trailer released with 30 seconds of anime cut scenes and gameplay footage. Featuring the game theme song "Koiiro Shikoukairo" from Luce Twinkle Wink, the video demonstrates how the player will introduce himself the potential heroines as well as Rito, the amnesiac protagonist who will be interacting with 11 different female characters. It may sound like a bit of a mess, but I assure you that's quite typical of shounen anime, which this is, bordering on echhi. The PS Vita title looks all sorts of adorable, so I'd love to get my hands on an import copy, but I'd have to learn Japanese first. Anyone else interested in giving it a go?